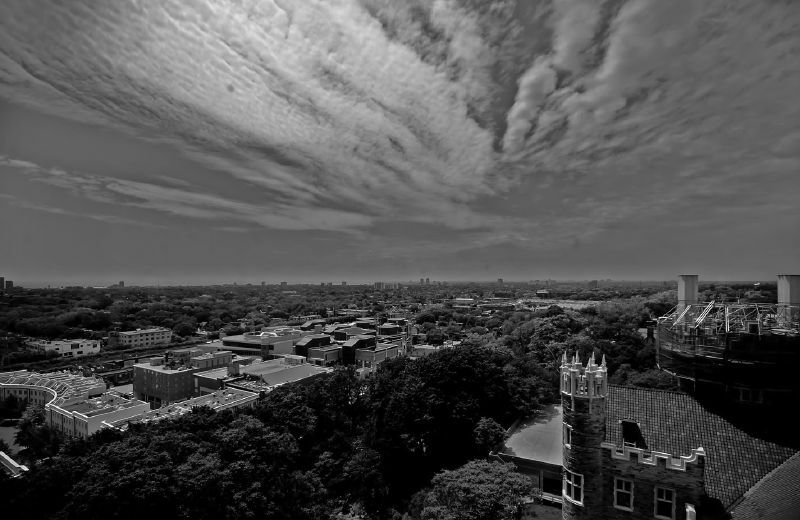 View from the top of Casa Loma, Toronto, Ontario, Canada. I haven't taken any good shots with my new camera yet due to it raining all weekend, but it definitely performs well on the test shots I did. This shot was taken in the summer with my 300D.